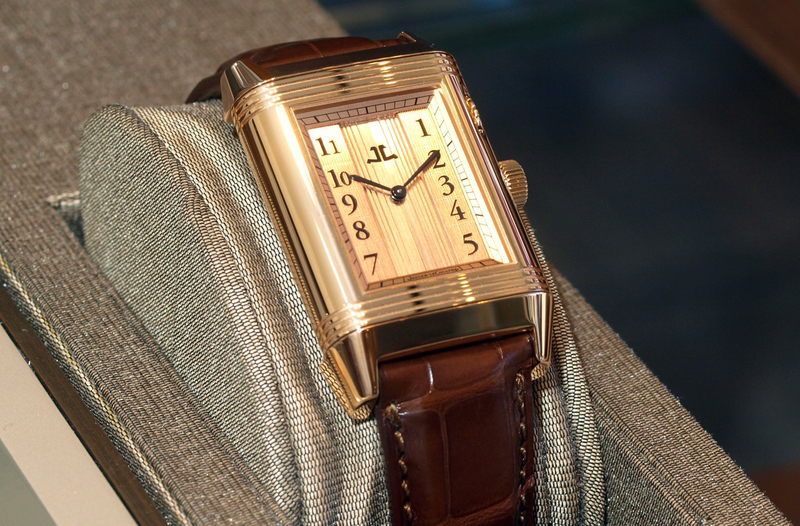 At first glance, the Jaeger-LeCoultre Reverso à Eclipse appears to be a traditional Reverso timepiece. 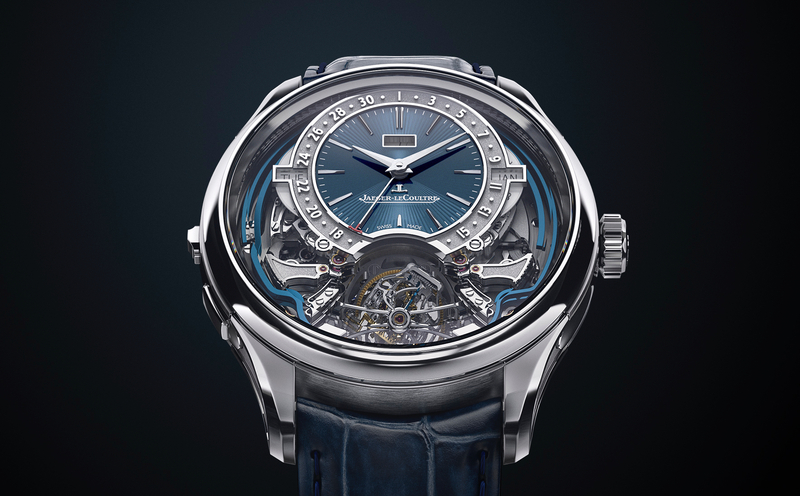 But, if you spin the wheel on the outside of the case (at 2 o’clock), the dial shutters open to reveal a secret beneath. 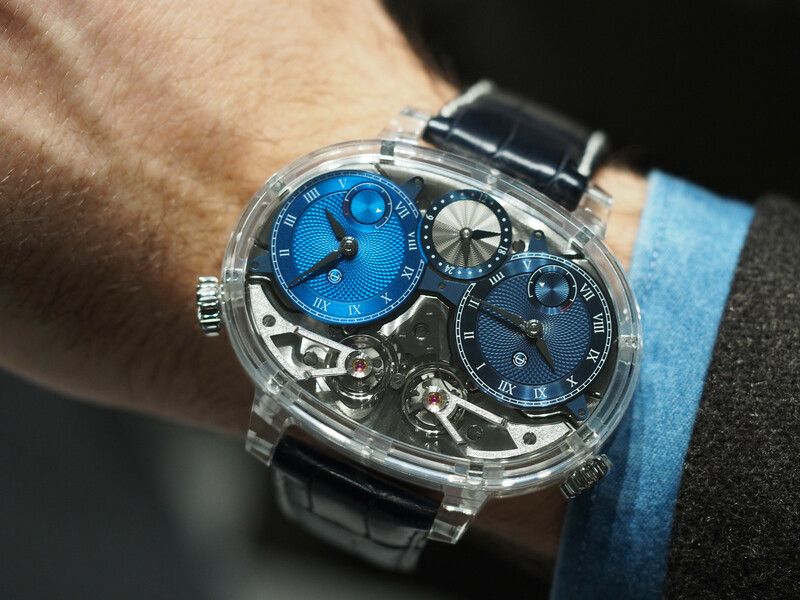 This is no ordinary Reverso. Beneath lies a hand-painted enamel work of art. This rare form of art, enamel dial painting, is one that has long been used in haute horology. But the skill level required is so high, that few people in the world can produce these intricate paintings. 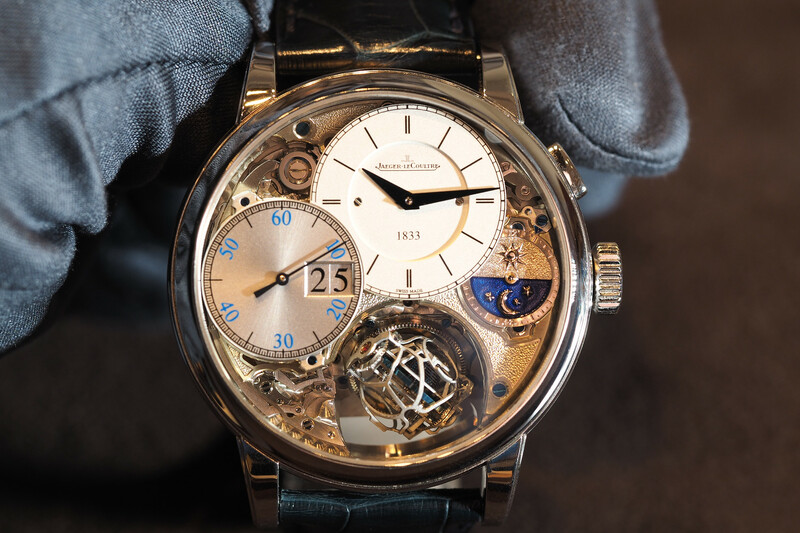 For JLC to be able to apply this expertise within a Reverso model, behind the actual dial – is quite impressive.